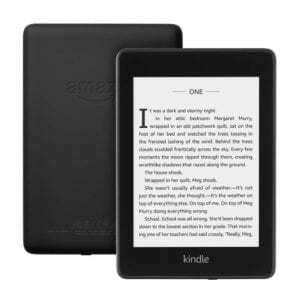 The all-new waterproof Kindle Paperwhite is slightly smaller than previous versions. Previous models were basically toast if they got wet but the fourth generation has a waterproof body. It’s IPX8 rated, so if you soak it in up to two metres of fresh water for an hour, simply dry it off and you’re good to go. 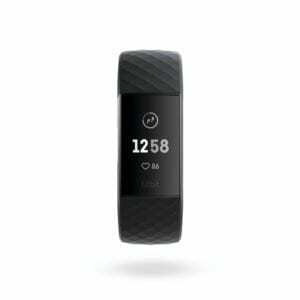 The waterproof Fitbit Charge 3 has a number of new features. 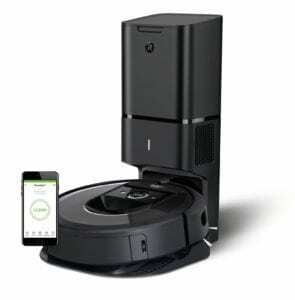 The iRobot Roomba i7+ can map multiple rooms and a dumping station can also be purchased.